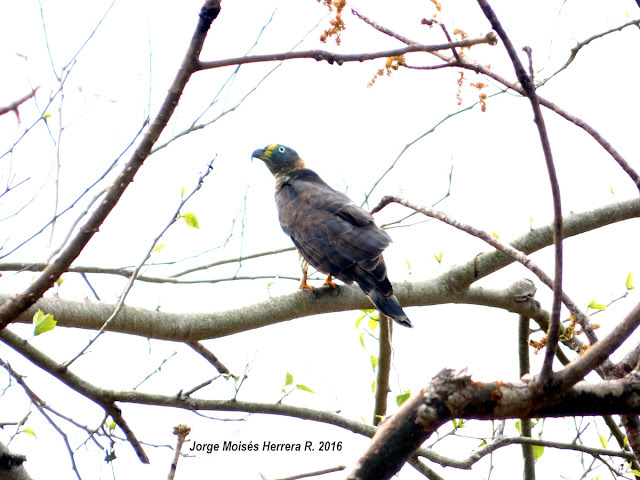 Seems the Hook-billed Kite Jorge Herrera photographed last week was not the first Darién record after all, as they've been seeing it since 2014. 18 marzo 2015 03:09 pm. 11 agosto 2016 08:30 am.